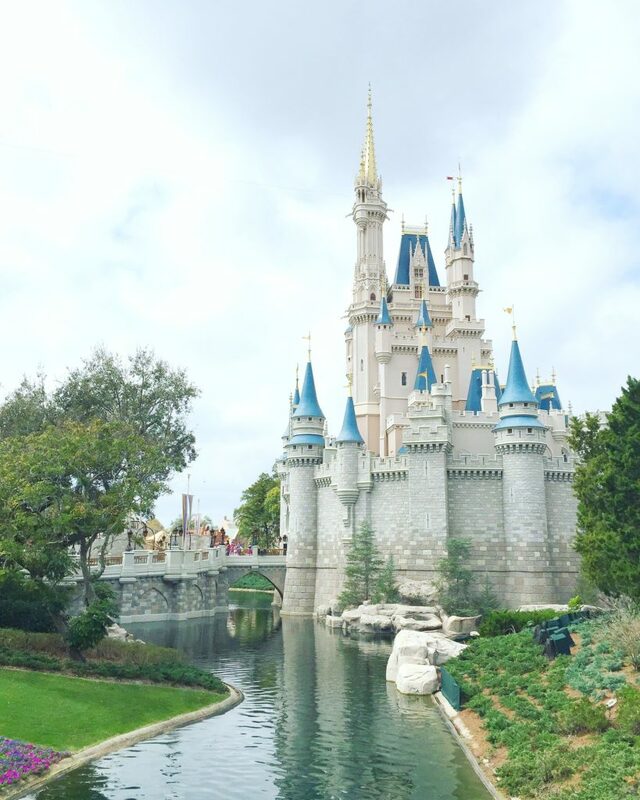 Learn How to Plan Your Trip to Disney World Like A Pro! A trip to Disney World is absolutely magical. 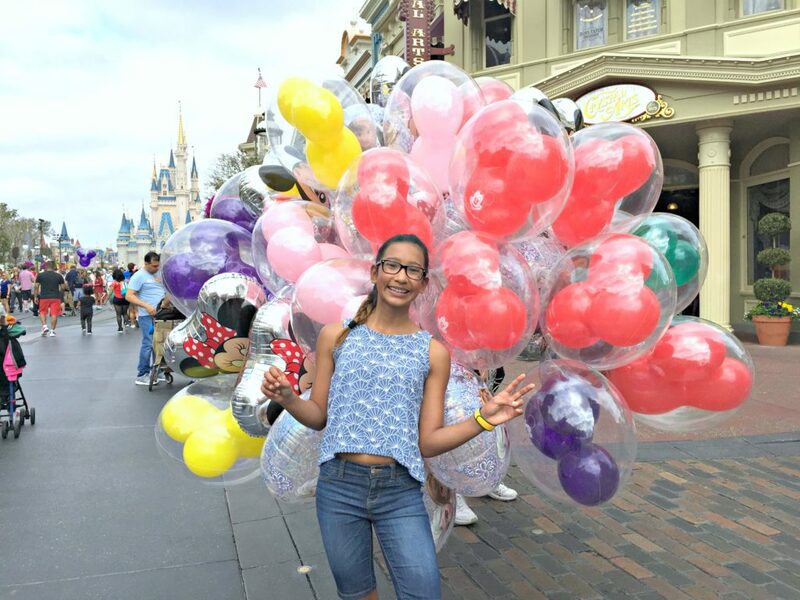 For some, a Walt Disney World vacation is a once in a lifetime experience. To make the very most of your Disney experience, make sure you plan your trip in advance. It’s a great way to ensure that you don’t miss the things you want to see or do. 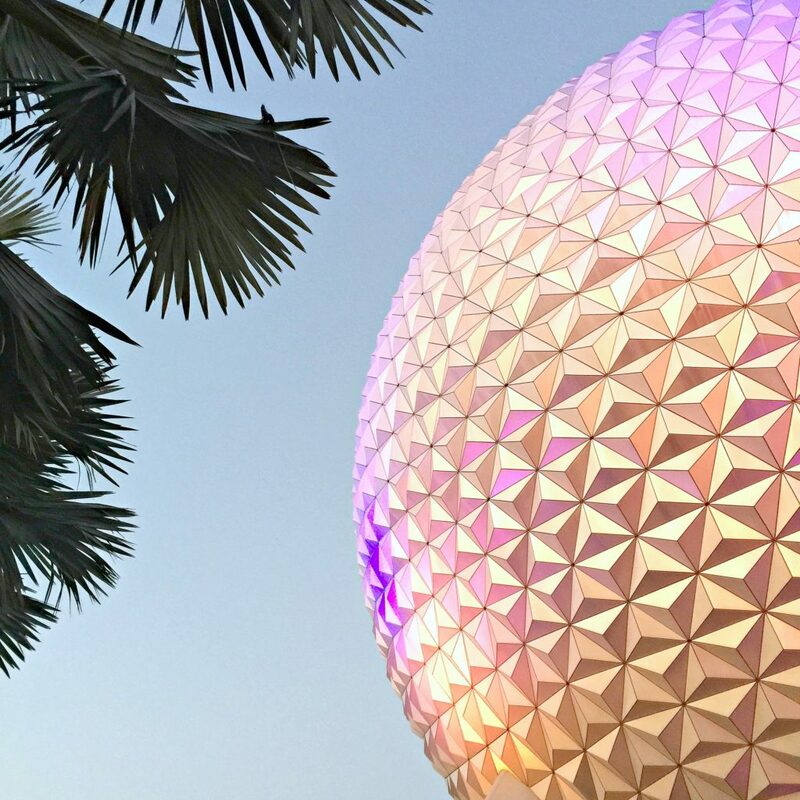 Read on to discover 4 tips that will help get you started planning your trip to Disney World like a pro! The Disney parks can be super crowded during school breaks. A good rule of thumb is to avoid those times of the year. My biggest tip is to choose the right time to go. If you are able to pull the kids out from school, even better. Luckily, we have always been blessed with amazing and very understanding teachers. Summertime is slightly crowded but not as bad as it used to be. The only thing besides bigger crowds is the heat. I know that we go to Florida to escape the winter but, it can get VERY hot. So, definitely plan for that. The months of September and October do seem to be the best times to go. Children are going back to school and it’s less busy. TIP: Get to the park super early on holidays. They often meet capacity before 2PM – 3 PM at Magic Kingdom and other parks. If you want to experience the holiday season at Disney World, we recommend going when it first begins. It is much less crowded at that time. The week between Christmas and New Year’s is jam-packed. This past year, the park even had to close down the admission gates for a short period. It isn’t a surprise that they quickly met capacity inside. I am a big fan of the Park Hopper passes since we like park hopping and visiting multiple parks a day. 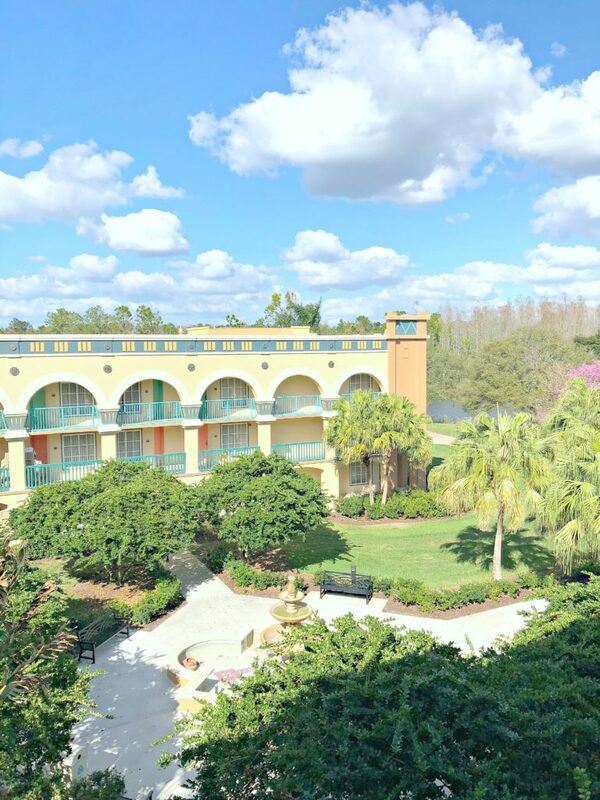 If you are staying on property, you already have the benefit of early admission to the parks. Plus, you can take advantage of Disney vacation packages. Depending on your budget, you can choose the ticket option that works for you. TIP: Keep an eye on their site and social to see if you can catch a deal. A couple times a year, they will often provide a free dining plan when you book. I recommend the 5-day and 7-day Park Hopper tickets. I find they offer huge savings! Simply because you are going to want a rest day in between or a chance to enjoy the resort amenities and pools. If you are staying for 8 full days, 6-day or 7-day passes work. Ideally, buying nothing less than a 4-day ticket will save you money. You can also add on to your Park Hopper tickets and for a small upgrade charge per person, you can opt for the Park Hopper Plus option. This will allow you to spend a day or two at the water parks. Six or seven days is the perfect length of time for a first-time visitor. That amount of time will give you enough time to experience all the parks. Plus, you will still have time for some downtime in your hotel room and swimming pool. You still may not see everything on your first trip but, it’s okay. You can plan to catch certain things on your next visit. If it isn’t possible for a return visit, make a list of things that you simply cannot miss and use your My Disney Experience app to help you. Staying on-site is beneficial too, as you get free transportation, extra Magic Hours, free MagicBands, and more. One of many great benefits of staying at Disney World resorts is that you get early access to book your FastPasses+. Up to 60 days before your arrival. You also have access to Dining Plans. A big plus too, is that you never leave the park or the fun! Just remember, it’s very hard to see everything at Disney so, just make the time to do what you want and believe me, you’ll have an amazing time. You may think that you can just walk through any of the parks and go on any of the rides that you walk past. Doing it this way, you may miss a lot. Plus, some rides have really long lines as the day goes on. You will want to go on those rides earlier in the day or book a FastPass+ for them. TIP: Download the ‘My Disney Experience’ app to book your FastPasses. You get a limit of 3 pre-planned FastPass+ uses per day. These initial FastPass+ reservations may only be used in a single park per day per ticket. Once you’ve used your advance FastPasses, you can get one additional FastPass+ reservation at a time on the day of your visit. You may also find that there are some rides that your family is not even interested in going on. Going to the Disney site can be so helpful. You can look over the attractions and see if your family will be interested or meet the height requirements. The ones that they don’t fancy, well, those are the ones that you can walk right past. Now while an itinerary is important, we also recommend not packing your itinerary too full. This will save you from fizzling out, which we all know can be no fun! A big part of Disney magic is meeting your favourite characters. Depending on the time of day and year, the lines can be super long. Under the heat, it can feel even longer. Luckily, you can use your FastPass+ at certain Character spots. You should reserve one to use for Mickey at Town Square and Tinkerbell at Town Square Theater, and meet Cinderella and Elena at Princess Fairytale Hall. You can find these all at the Magic Kingdom. TIP: Our favourite meet and greet where you can get a lot of the classic characters is at the Epcot Character Spot. It’s indoors, accepts FastPasses+, and you can see Mickey, Minnie, Pluto, Goofy, and Donald and Daisy Duck. One right after the other. Of course, there are many other character spots to hit up that don’t have the option of a FastPass+. The best bet to catch your favourite character is to have the My Disney Experience mobile app to see where they’ll be. There are many places to eat at Disney World. I will never do Disney without a Dining Plan. I’ve said it many times, and I stand by it. You may want to consider purchasing the Dining Plan too. This plan will ensure that you can eat throughout your day for one low price. You get 1 Quick-Service Meal, 1 Table-Service Meal, a refillable drink mug, and 2 Snacks. There are other options as well. Also, depending on the time of year, you can take advantage of a free dining plan. Be sure to keep an eye out for these promotions. 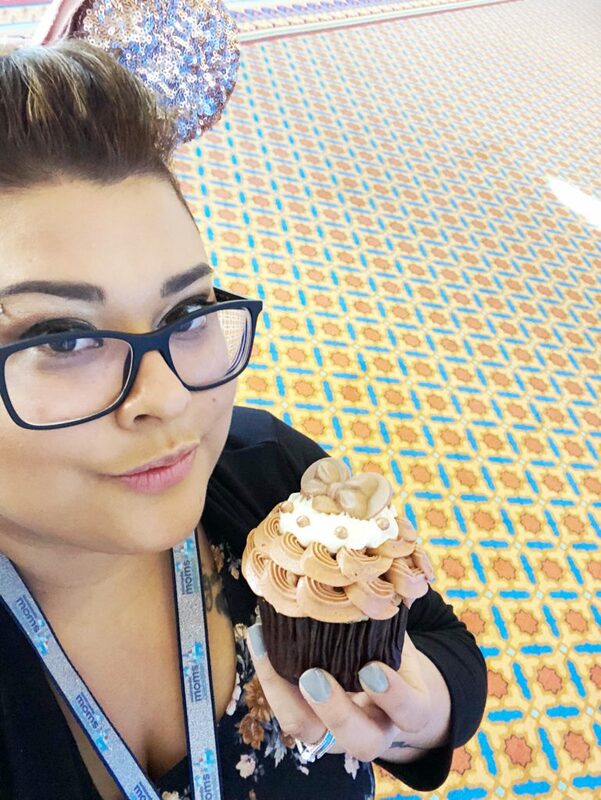 We are foodies so we love to indulge in Disney’s delicious offerings. 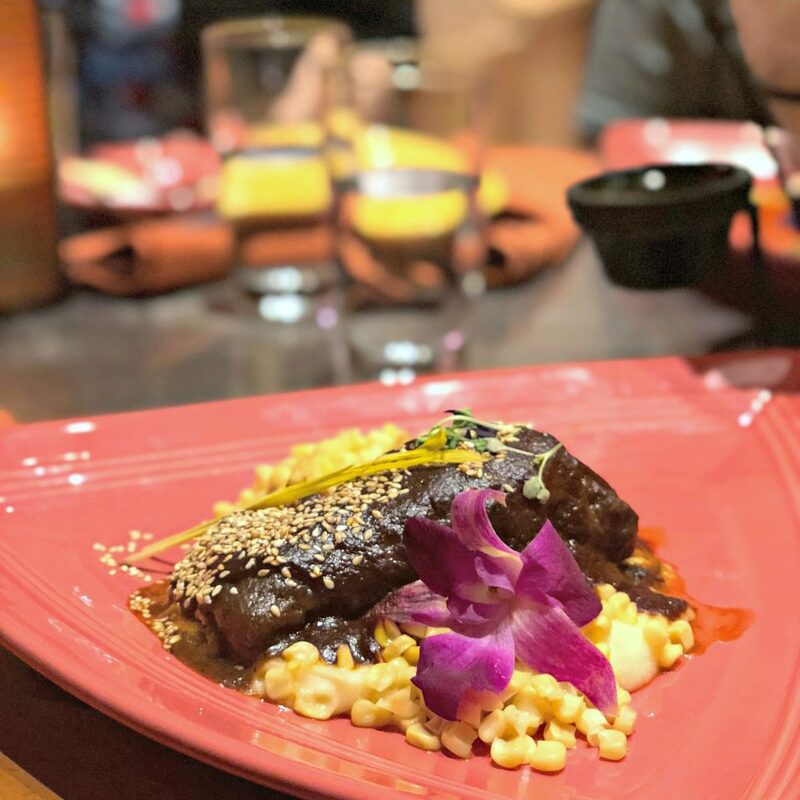 We usually have a light breakfast by using a dessert credit, a quick-service lunch credit, and use two dining credits to eat at one of Disney’s more upscale full-service and Signature dining restaurants. 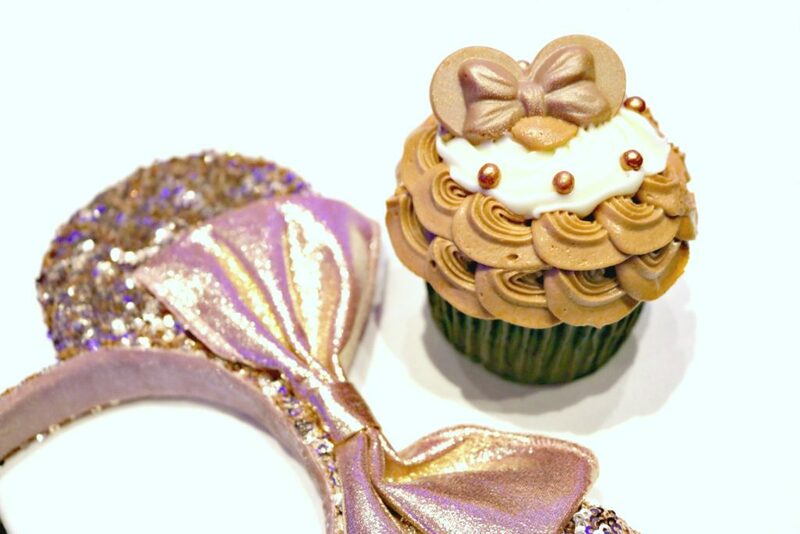 TIP: Try one of the NEW Rose Gold cupcakes and make sure to try a Dole Whip. The one thing that you need to be aware of is that if you eat at any of the sit-down restaurants, you will need a reservation. Many times, those reservations need to be made well in advance. We are talking six months in advance at times. You may want to consider your meal options before you even consider the rest of your itinerary for your trip. Character Dining Experiences also need to be booked ahead of time and they fill up quick. If you can, make arrangements at the time of booking. 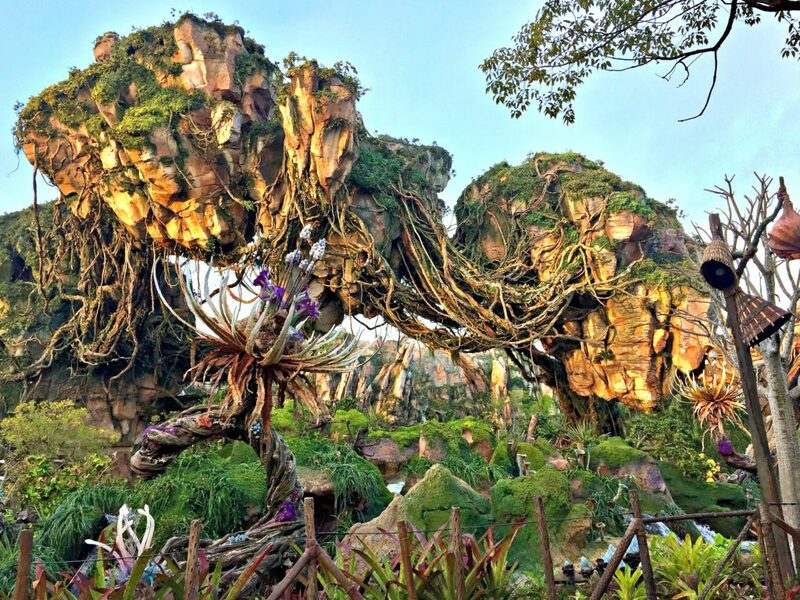 Pandora – World of Avatar is the newest land in Disney’s Animal Kingdom. It is the newest and biggest addition in over a decade at Walt Disney World. To me, it’s a must-see. Not only is the land itself incredibly beautiful, the rides and food are amazing too. 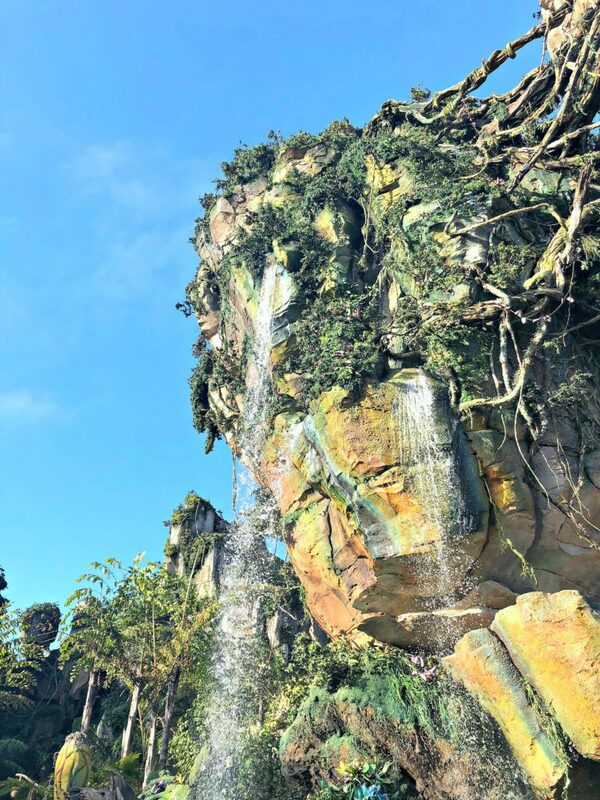 TIP: Definitely get a FastPass+ for Flight of Passage. Wait times can be up to 3 hours+. Come back at night to see Pandora come to life. You have to experience the Avatar Flight of Passage ride. It’s a ride where you are matched with an Avatar and you are linked with a banshee. Then you take flight! It is a delight for your senses and can be described as Soarin’ combined with the most amazing rollercoaster you’ve been on. To date, it is one of the most exhilarating rides that I’ve been on. The Na’vi River Journey is beautiful and is great for all ages. It also has a much less significant wait time. 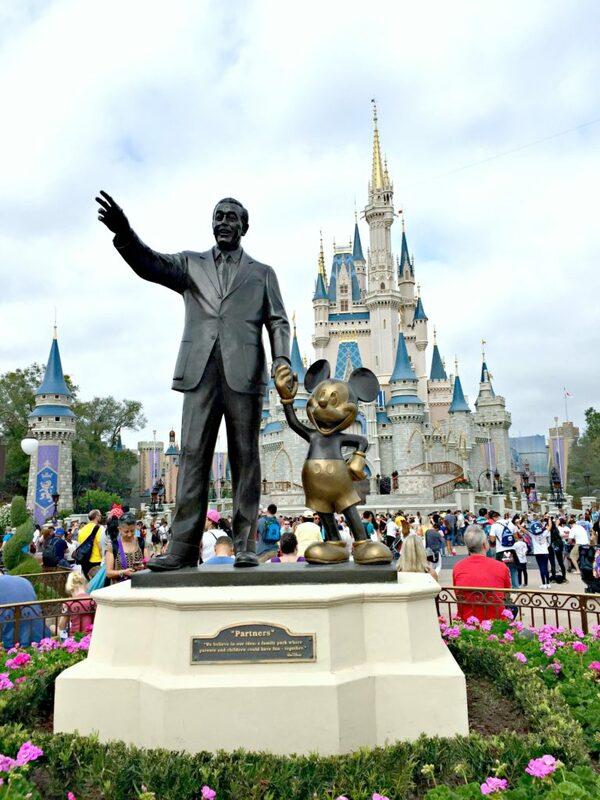 There are a plethora of other things that you need to know about Disney World before you go including the parades, shows, shopping, fireworks, and more. You will have a lot to do before your trip, but if you do your research, you’ll have a wonderful time once you arrive at the most magical place on Earth! Be sure to have your ‘My Disney Experience‘ mobile app handy at all times, with free park-wide WiFi–you’re all set. You can see the parade and fireworks times on the app. Also, if you turn on notifications, the app will send you helpful notification of available rides and shows near you. One thing is for sure, while you may plan out your itinerary from Day 1, just be prepared to go with the flow. Plans change due to things out of your control but, you can always make the most of it. 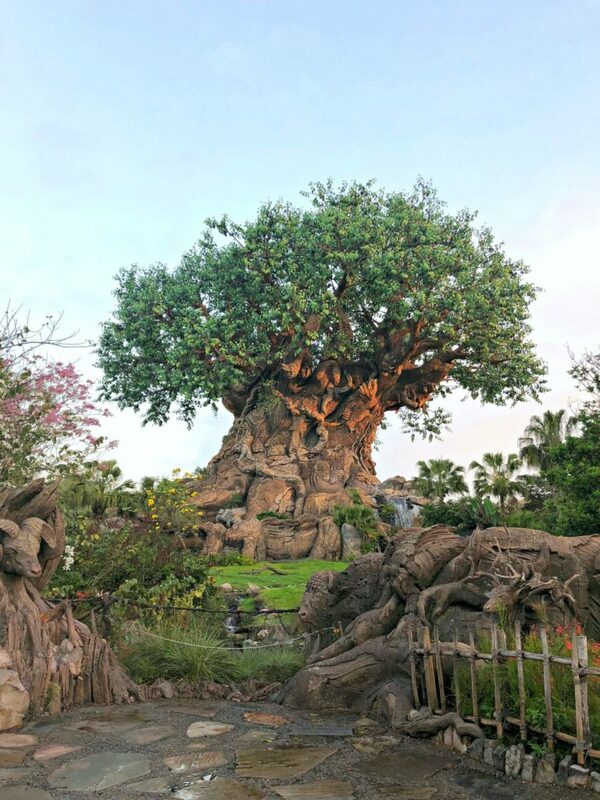 Make sure you check out my post if you need more information for your next Disney Vacation. You can find out more on Disney packages and see if they’re worth the money! 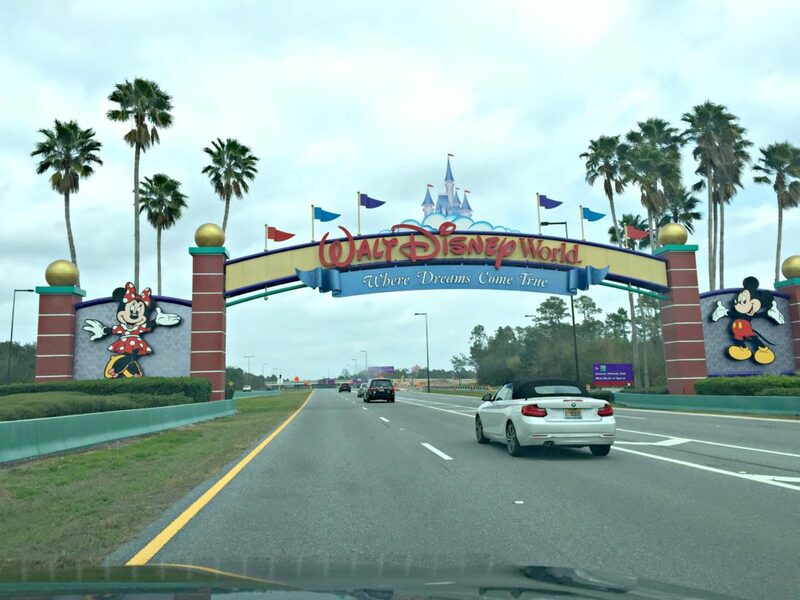 Do you have any tips to help plan your next trip to Disney World? We took our kids to Disneyland last fall, and now they’re begging to go to Disney World! Great tips to keep in mind while planning a trip there! Awesome Meagan, hope you can make it here. I have yet to make it to Disney World so these tips will come in handy. I would definitely get Park Hopper tickets and Fast Passes. Having an itinerary is a good idea. I hope you can make it and definitely a good idea to be prepared. We go every year, so I know what I am doing when it comes to Disney. Actually, I have planned most of my friend’s trips for them, too! That is awesome! You are a pro. I am considering taking my grand kids to Disney this summer. I definitely will utilize these awesome tips to plan my trip. Awesome, I hope they have a blast Brenda! We took the kids years ago and maybe they don’t remember it all so they have been hinting to go back. I must bookmark this guide if we ever go back. Yay, hope you can soon! An itinerary is so key for Disney! Even if my kids are a bit older, I think an itinerary would help us spread out our time so that everyone felt like they were seeing what they truly wanted to see – it’s the best way to stay fair! Great tips! 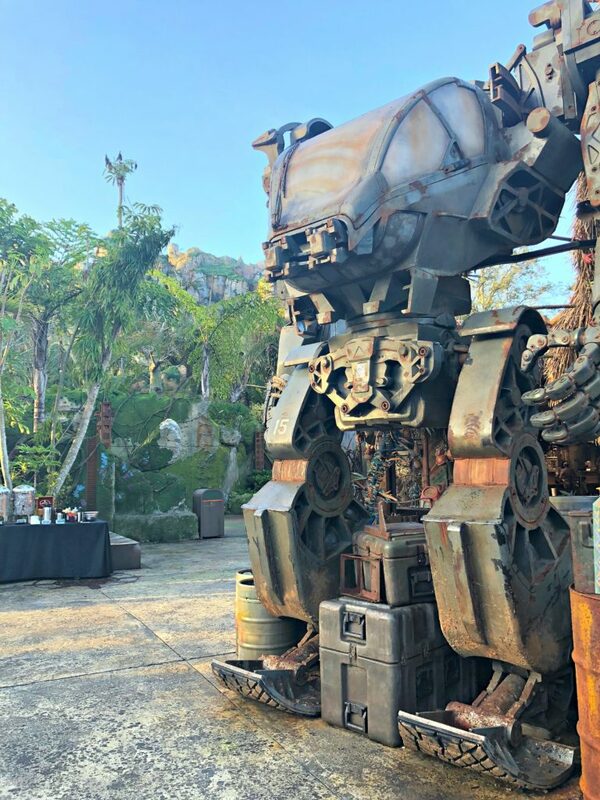 I haven;t seen Pandora yet but would love to. The food at Disney is over the top awesome. Looks like you had a great time. I agree the timing for a first visit should be 6-7 days. That’s long enough. Also Parkhopper is what we always do too. I like being able to visit all the parks whenever we wish. Yes, you have to see Pandora. So many great tips! We really do need to plan a Disney World trip soon. The kids would be so excited. Yes! I hope you can soon Sarah. My family has been to WDW so many times over the years. My parents still go several times a year and they’re seniors. We have gone in every single month and without fail the best for us to go during was November. As far as other tips, they differe greatly for first-timers and regulars. That is awesome. I agree, they definitely do differ from regulars and first-timers, as well as frequent visitors. Which is what we are, I cannot say I am a regular because I do not live in FL but, I definitely think it is different! This one is geared to first-timers and frequent visitors. I can imagine being local it is much more slow-paced. Now you have me wanting a trip back to Disney sooner than later. It”s the happy place for all of us. Great tips too! It definitely is for us too. Oh wow so much info! But so helpful when we decide to plan a trip! Hehe, yes! Always good to be prepared and think of EVERYTHING. 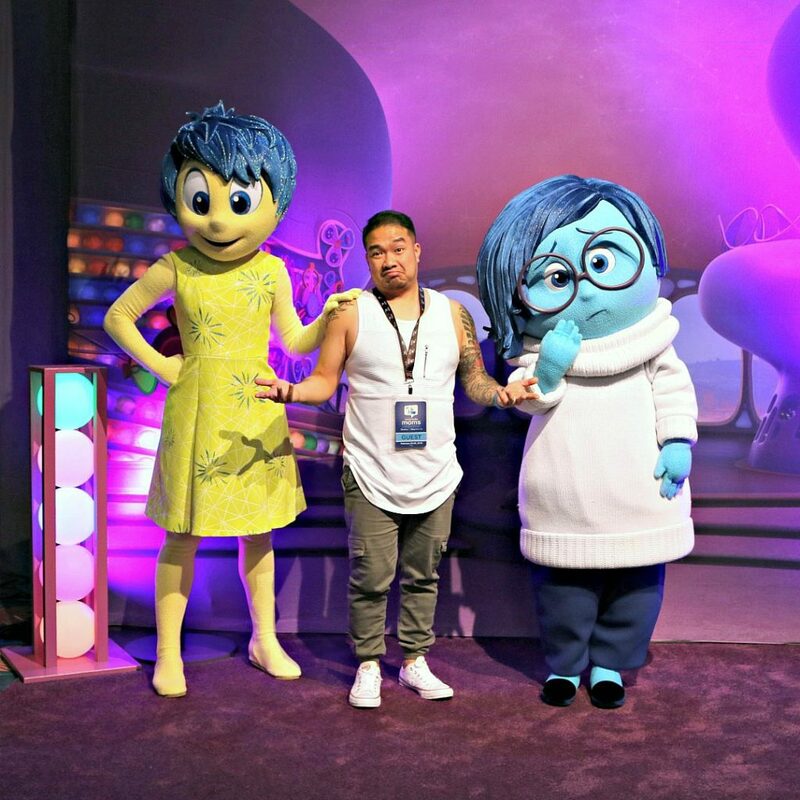 I’ve visited disney world last year with my husband but I didnt get the chance to take photos on one of the disney characters. Next time it should be the first on my to do list when we visit this wonderful place again. Yes, you totally have to. Hehe, I love hopping and getting to do everything I love at all the different parks. I remember going to Disney for the first time and it was super overwhelming! These are such great tips, I wish I saw this before our first trip. It’s so overwhelming but so worth it. It can be but, it is always great to plan. That is for sure! I am one of those types that must have a plan before going. This is most helpful. Awesome! So glad it can help. I love it too. So fun! So many useful tips! Will for sure get FastPass for the family and try to go when it’s less crowded. Yes, they definitely make the experience better. I now want to visit Disney again. I so agree with getting the dinning plan. Yes, we love it and will always get it when we do Disney. Can’t wait to plan a trip to disney for my family! Thanks for all the tips! I heard fastpast makes the trip a breeze! Yes, FastPasses are amazing. I love that it makes for no waiting. I just love your tips! We’re headed to Disney World in October and can’t wait. I just booked our dining reservations yesterday! We do try to get to the parks early, but we aren’t morning people, so we generally just try to stay late. Yay! I hope you have the best time. i love these tips! Always helps to save time and money when you get inside secrets like these! I need to get that app, too! Hands up Disney is somewhere I would love to go one day! I went in my young teens but hardly remember a thing! Hopefully I will make it again one day. I hope you can again Sarah. These are such fun ideas and I so need to do some for my next Disney trip. I’m dying to go back to Disney World! Awesome, hope you have a great time the next time you go. Great tips and gorgeous photos! I have never been and didn’t know where to start. Thank you! Awesome, I hope this can help you even just a little bit. So many helpful ideas here! We are passholders and are able to go at least once a month. It’s about to get REAL hot here in Florida so I try to skip the warmer months and head back in October! Yes, we love to go during that time too. I’ve always wanted to go to Disney. I’ve never been able to go before. I really want to take my family too. I know my girls would have a blast there. I hope you can make it soon! I must have one of those cupcakes and a Dole whip! Love these tips and cannot wit to visit! 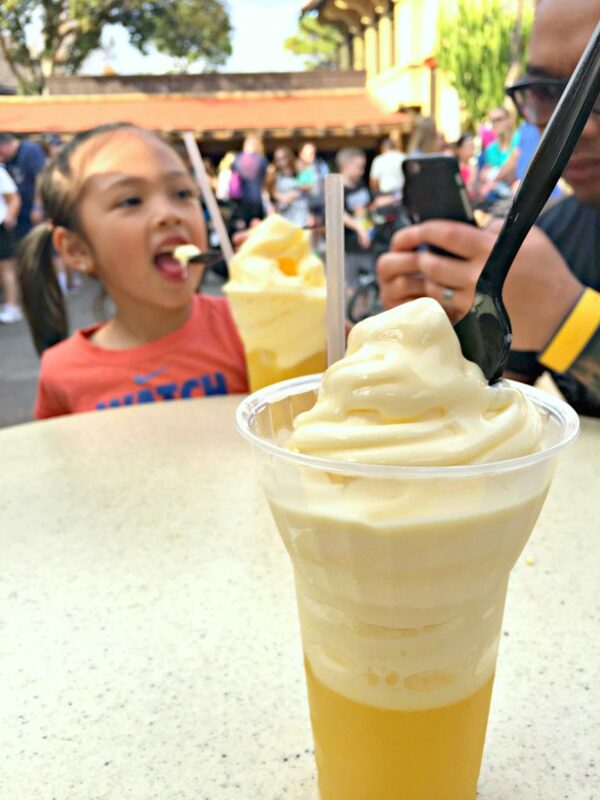 Yes, the Dole Whips are a must! Yay, enjoy your first Disney Cruise, it is amazing! It’s been too long since our last Disney World trip. It’s soooo time to go back. Now that we’ve been a few times, I feel much more confident booking our trip. It’s great to do your research so I’ll send this to my fellow Disney loving pals who are planning trips. Great info! What a comprehensive how to do Disney World story you’ve compiled. I love all your photos, too, especially the food which looks amazing. Thank you so much Janis! Thanks for the tips. I’m planning on going to Orlando next year and a trip to Disney will be on the cards. Will save this to use later. I love these tips! Having a well-planned trip is really important for me! I really love these tips! Having a well-planned trip is really important for me! It is so important to be well-prepared for sure. Such wonderful tips. We are planning now. Hope you soon visit Disney World. Will keep your tips in mind. Awesome, hope they can help! Definitely stay on site if this is your first visit. The transportation is great and you get to spend more time in the parks! Yes! So many perks of staying on-site. You had some great tips here! We just came back from Disney and I can vouch for all of them! Yay! I am glad that they work. 🙂 They do for me. This looks like an incredible way to do Disney. Awesome, I hope you can make this wish come true! I would love to take my daughter there someday! Thanks for these amazing tips I hope I will be able to put them into use! Great tips! Disney is such an awesome place. I like to plan ahead so I can enjoy the parks. I have to try the new Rose Gold cupcakes! Thanks! Yes, you have to try them! So tasty and lots of designs! I need to plan a trip to Disney World. I have never been there. I will have to make sure to visit off season. Awesome, hope you love your trip when you come. I have my rose gold Minnie ears. I am planning a trip to Disney this August so I will be using your tips! Awesome, have a great trip and hope these help! This is really neat. I had no idea about those tips. Really cool. Oh no, sometimes that cannot be helped. These are all really great tips! I went to Disney with my high school band and I can’t wait to take my son there when he gets a little older! I’ll have to use these when we start planning! Awesome, I hope you can soon! Someday I hope to make it,the photos are amazing! I hope so! Thank you so much for your kind words.